The Genesis binding is a performance driven binding that offers great support and will let you ski all day in total comfort. 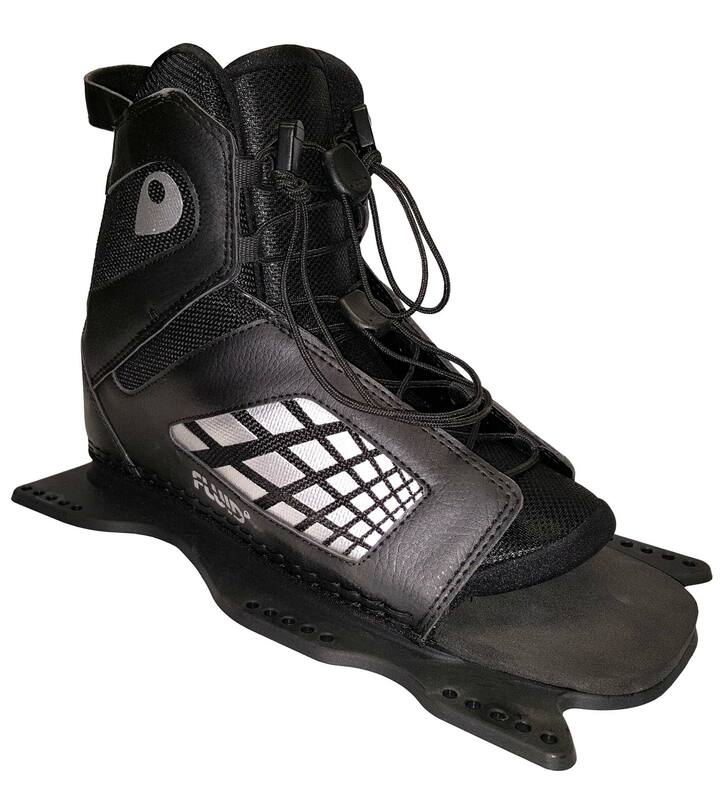 The Genesis boot has a high cuff design which adds optimum support for the ankle and allows any movements by the skier to be transferred to the ski instantly. 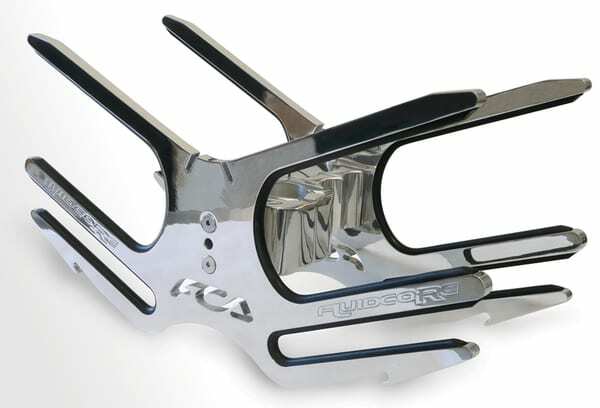 We have manufactured the binding with an nylon plate with 6 fixing points for lightness and to ensure there is no plate warping but allows the base to flex with the ski to enhance performance while running around the slalom course.